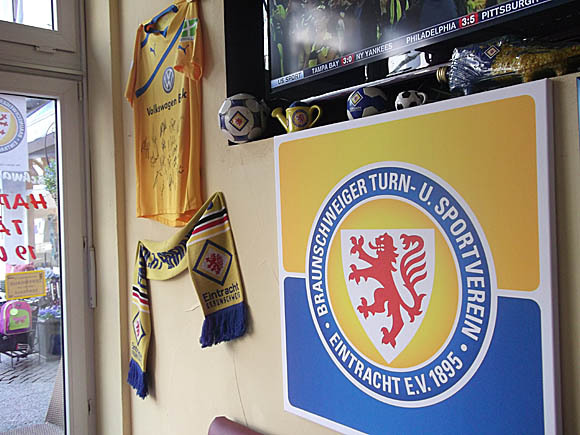 A football city through and through, Braunschweig is finding it hard to recover from its one short season in the Bundesliga in 2013-14. Accompanied by a communal outburst of popular feeling that was neither engineered nor car-sponsored, flagship club Eintracht had reached the top flight for the first time since 1985. True, it didn’t last, and Eintracht came back down again in May 2014 – then failed to go straight back up again in 2014-15. Eintracht were once a major power in the German game, playing at the highest level for all but three seasons from 1904 to that fateful relegation year of 1985 – even winning the title in 1967. 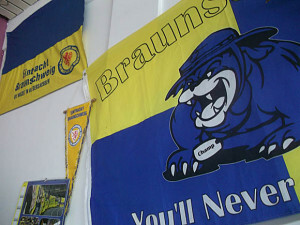 Moreover, Braunschweig (sometimes referred to as Brunswick, also as in New Brunswick, a titular nod to the related House of Hanover) can be considered the cradle of German football. It was here in 1874 that local teacher Konrad Koch organised the first match, at his school of Martino-Katharineum, publishing the first German-language rules of the game a year later. It was gym master August Hermann who had brought the first football over from England, to be kicked about ‘to the pupils’ greatest pleasure’ on a sports field near the Natural History Museum north-east of the town centre. Keen to promote fitness and team spirit, Koch encouraged football when many German educationalists saw the game as a bad foreign influence. On the eve of the 2006 World Cup, plaques were mounted in his honour at the field and at the school. Later a major film, ‘Lessons of a Dream’, was made about Koch’s achievements. 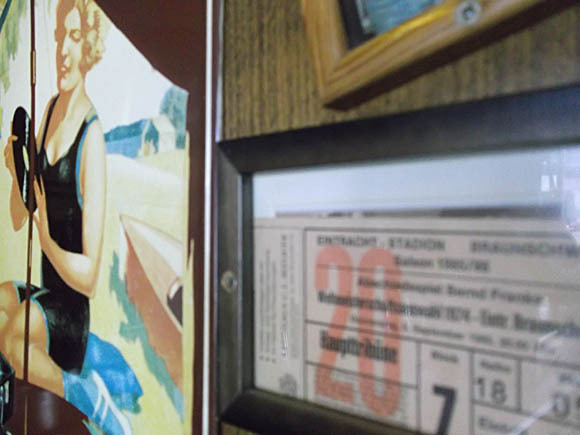 The visionary Koch was still alive when Eintracht became founding members of the German Football Associations, and later crowned Northern German champions. Although Hamburg SV would become the dominant side in the region, Eintracht were rarely out of contention. Invited to join the Bundesliga in 1963, Eintracht then spent two decades in the top flight. The Eintracht-Stadion celebrated its 90th anniversary in 2013 with a return to Bundesliga football – a return that was all too brief. The nearest main airport is at Hannover 61km (38 miles) away. Taking the S5 S-Bahn to Hannover, then taking the high-speed ICE train to Braunschweig can take under an hour and cost €22.50 online. 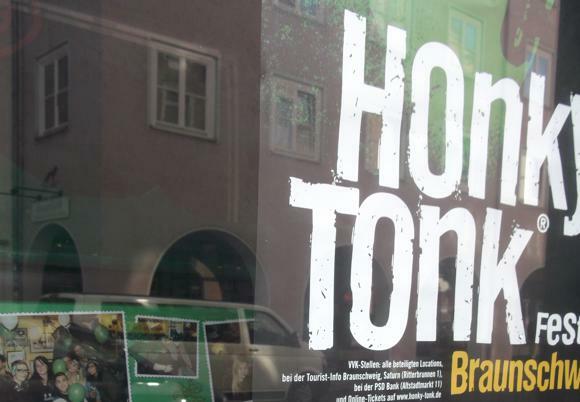 A taxi (+49 531 66666) to Braunschweig Station should take an hour and cost about €110. In town, local transport consists of trams and buses. A single ticket is €2.10, a day pass €5.70. 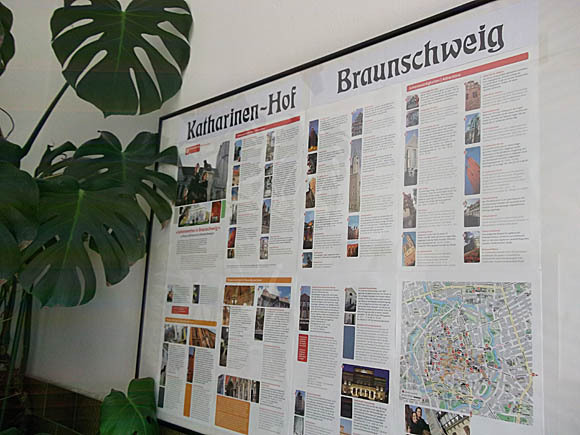 The Braunschweig Tourist Office has an online booking service. 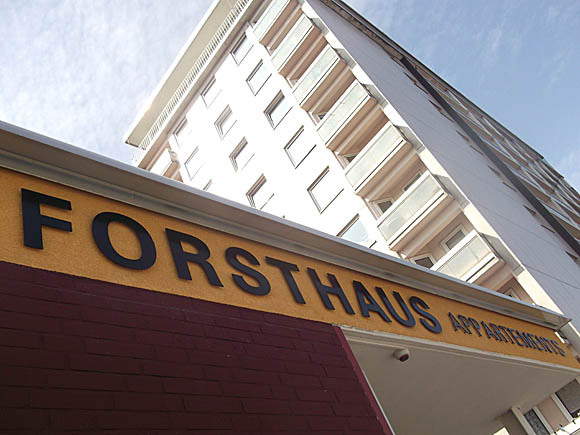 The only lodgings by the stadium are just across Hamburger Straße – though the Forsthaus Appartments are rather (though not exclusively) offered for long-term rental. 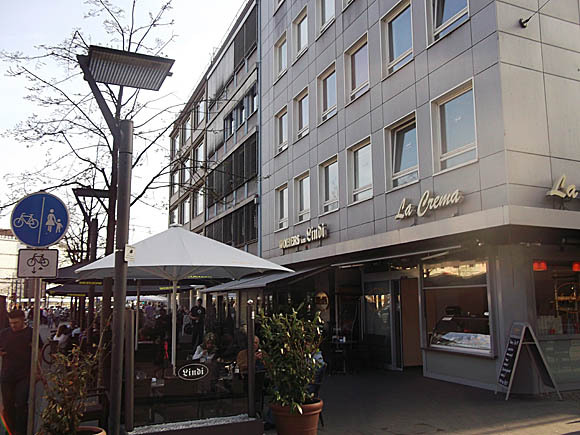 One tram stop towards town, the attractively cheap BS-Hotel is a converted institution opposite Alpi’s Imbiß. Nearer town, the Katharinen-Hof, behind the church of the same name, is simple and affordable. 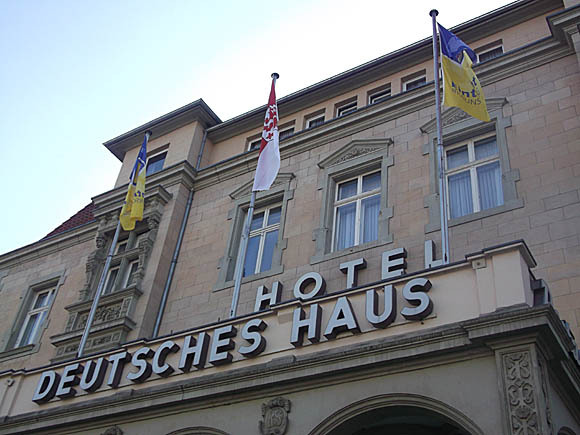 In the city centre, the grand, historic Deutsches Haus has converted Room 67 into an ‘Eintracht-Zimmer’, with pillows, towels and bedspreads bearing the club’s rampant-lion motif, surrounded by framed iconography of the championship-winning season of ’67. 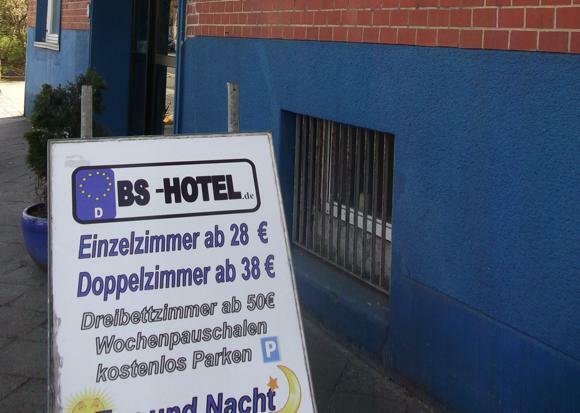 It’s bookable for €71 at weekends, €120 Mon-Thur. 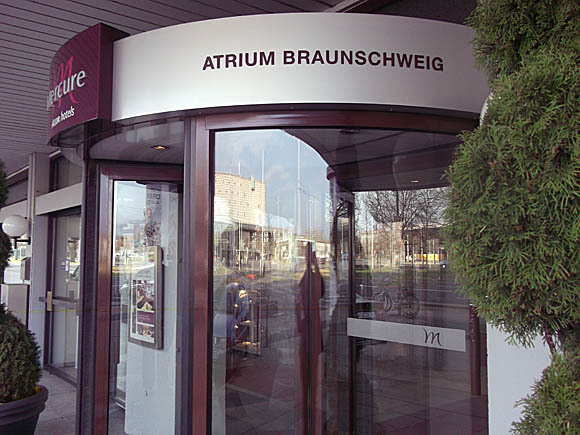 Opposite the station, the Mercure Hotel Atrium Braunschweig is a standard three-star containing sports bar Tills. 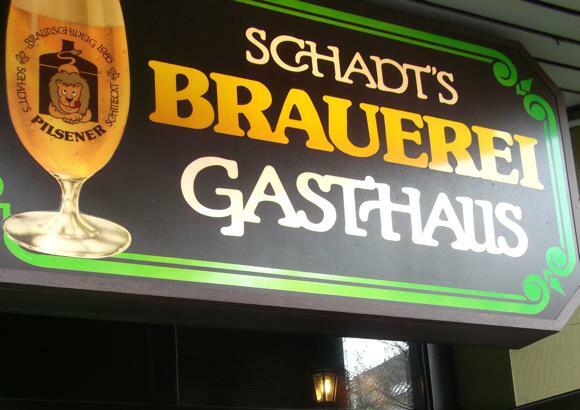 Braunschweig runs on Wolters, brewed locally, and served in the many bars around the city centre. 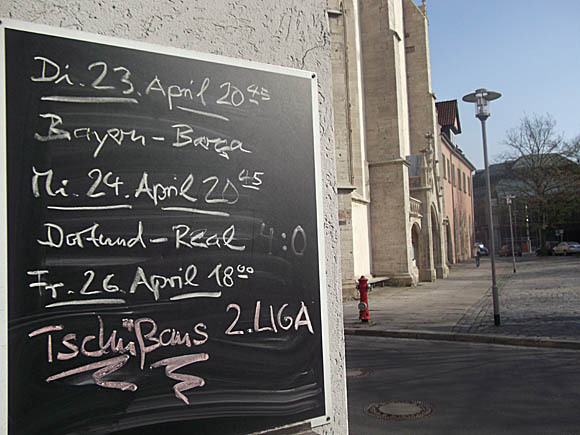 Prime spot is the superb Movie Pub (Neue Straße 2), by the City-Point shopping centre, that has been attracting rockers and Eintracht fans since 1984. 2013 saw the first celebration of top-flight football since, on the terrace and around a lived-in, authentic pub interior decked out in souvenirs such the splash from the local ‘Braunschweiger Zeitung’ after title-day in ’67, players’ portraits, Kodak snaps of impossibly unfashionable pub regulars and a dwarf giving the finger to Wolfsburg. 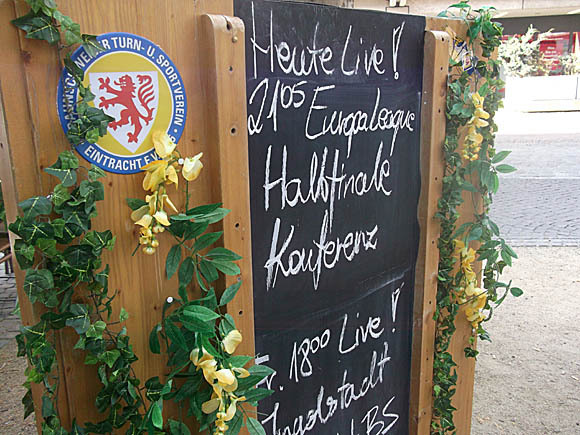 More adult but no less partisan, the Schwarzwaldstübchen displays all manner of Eintracht paraphernalia and offers TV football and a terrace, as does the homely Schadt’s. 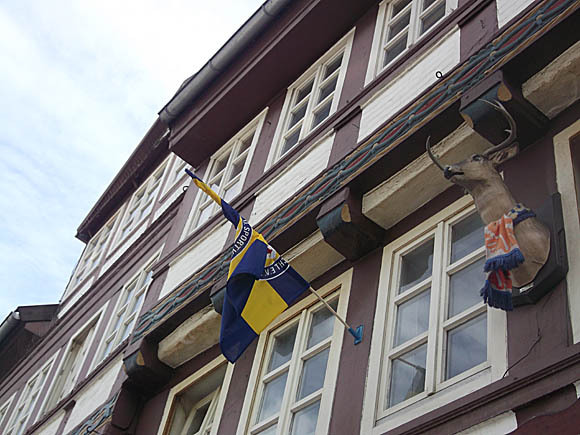 On the main square, age-old Lindi also flies the Eintracht flag, but you may prefer a table outdoors to watch Braunschweig go by. 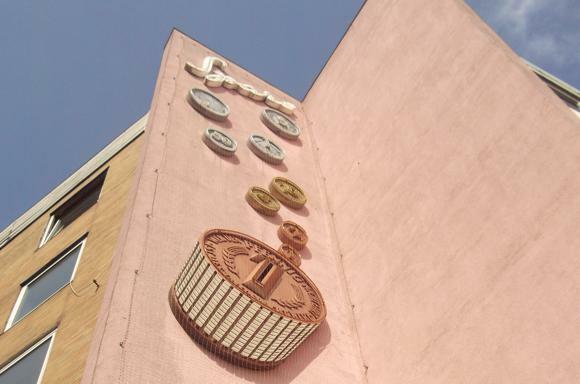 The city also has a sports bar, Roots, a favourite of pool and darts players; and a music-focused Irish bar, Wild Geese. 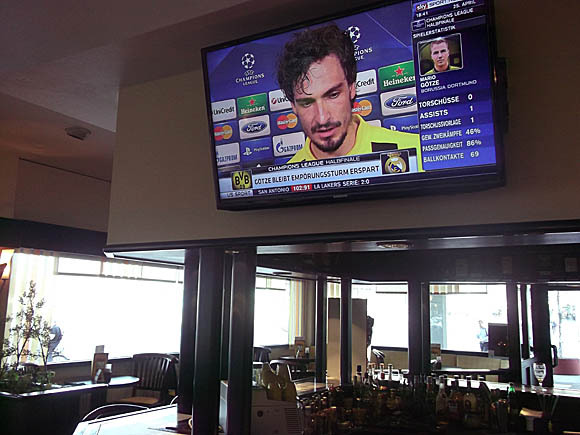 Opposite the station, Tills in the Mercure hotel is a smart sports bar with large-screen football and an unfathomable harlequin theme.